Every now and then I feel overwhelmed with paperwork. I feel like I get less and less made and spend more and more time sending off CV's, sending photos, sending needs lists and arranging dates for classes. Today I am catching up with all that stuff at once rather than spreading it out. 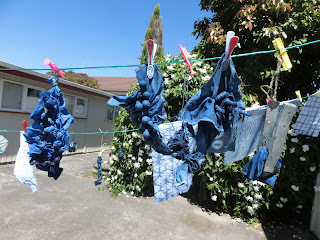 So in all likelihood I will send the needs lists for Quilter Lane in Masterton to Christchurch and the needs list for Kapiti Quilters to the lawyer, while the lawyer will get an article on the Aotearoa Quilters show in Rotorua instead of the tax return from my mothers estate. I have updated my booked classes list (see the right hand side of my blog) to show some new classes. 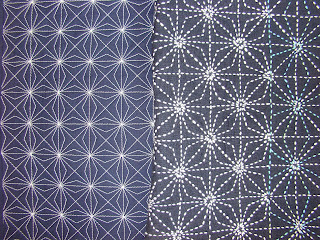 It seems that Sashiko is the new black. 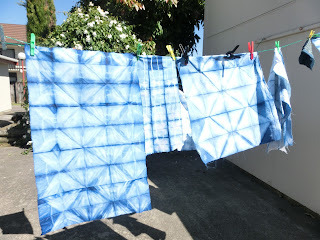 Everyone wants Sashiko so I'm teaching it in three places around the Wellington region this year. Some groups may have spaces for non-members. Its a good class to take because you don't have to lug a sewing machine around if you don't want to. 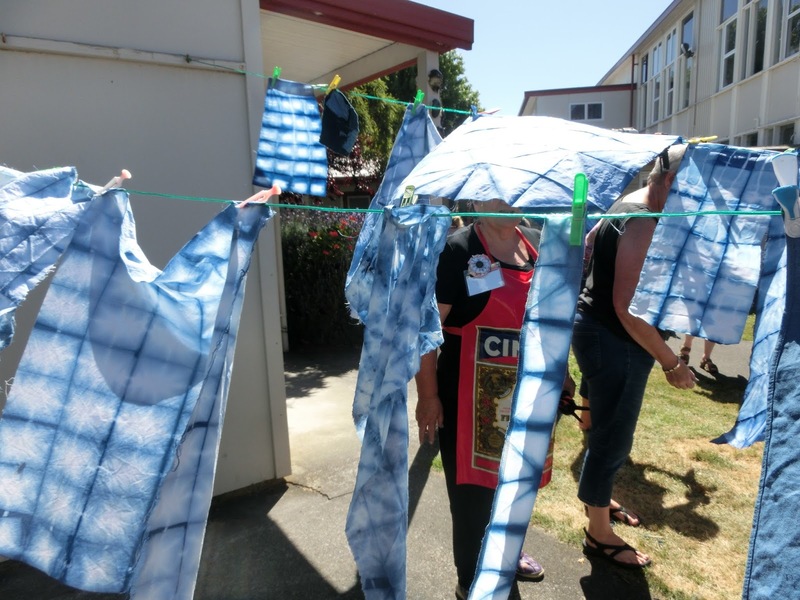 The first class is Wellington Quilters Solstice Weekend in Karori Arts and Crafts society rooms. 26th June. I also have a machine quilting class (Quilt Doodling) on the 25th. I know there are a few spaces so let me know and I will pass on the details of the organiser. It costs $20 for members and $40 for non-members. 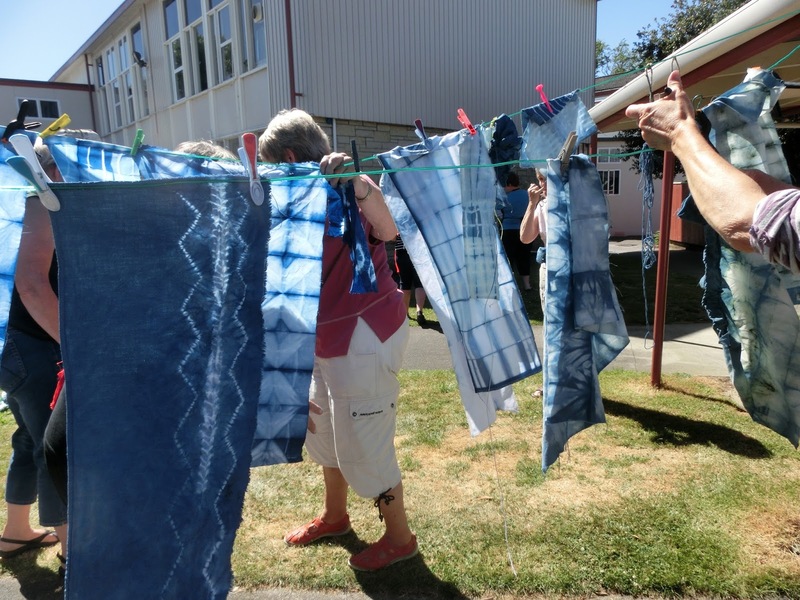 Kapiti Quilters for the 6th of August. 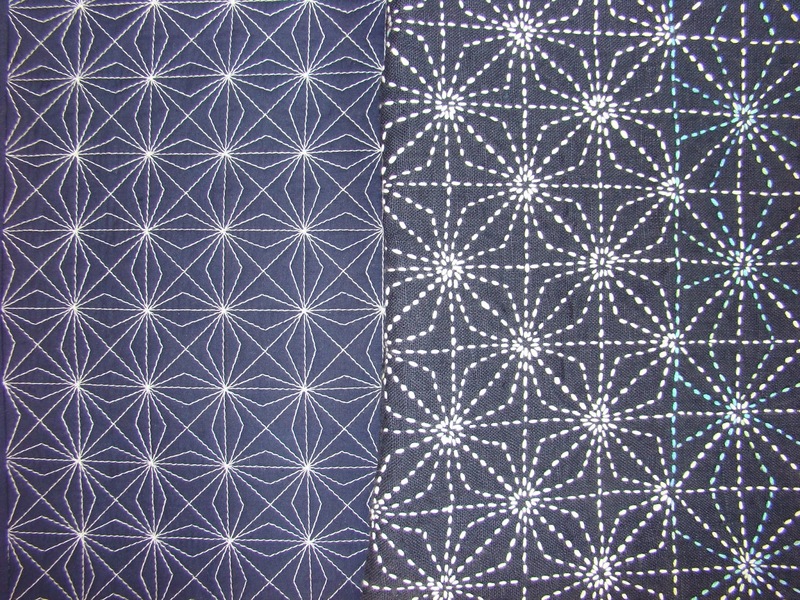 I might have to make more class samples as they need to be in three places at once. 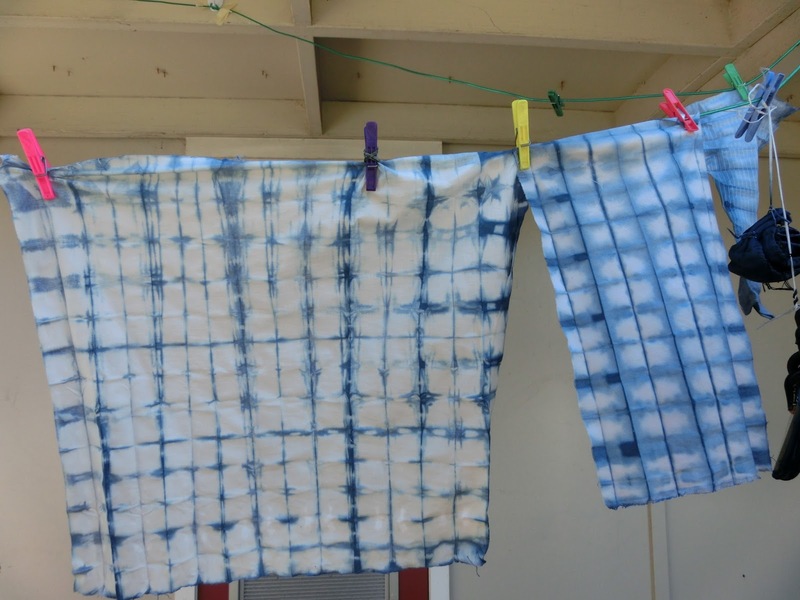 In these classes you can stitch by hand or machine depending on what you prefer. In January I've been invited to teach Indigo Dyeing and Shibori at the Lower Hutt Arts Society Summer School. This should be fun as indigo and warm weather go nicely together. More information and enrolment forms should go up on the website in the next few weeks. 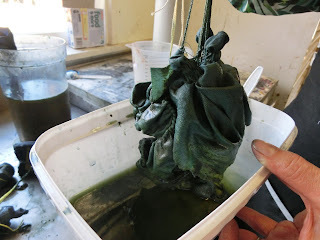 I have also been invited to teach bookmaking at the Embroiderers Great Escape in Auckland from 24-26th of March next year. Since I'm going to be up in Auckland anyway, I could move on to teach somewhere else in the North and make a bit of a holiday of it in between 'gigs'. Any suggestions? Its still lovely and warm in March for organic indigo dyeing.